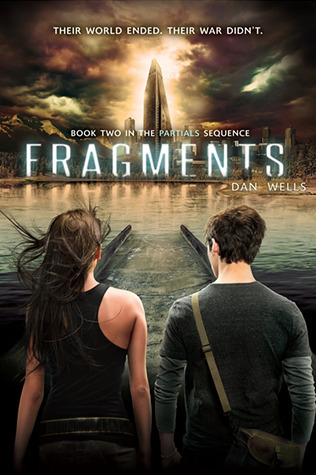 For your viewing pleasure, the book trailers for both Legend and Prodigy. 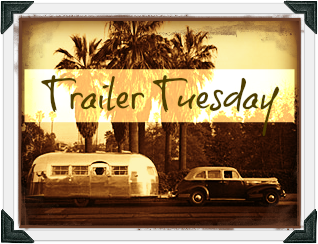 Click through for more trailers including Midwinterblood by Marcus Sedgwick, Fragments by Dan Wells, Revolution 19 by Gregg Rosenblum and How It Should Have Ended's take on Breaking Dawn Part 2 (it's hilarious!). 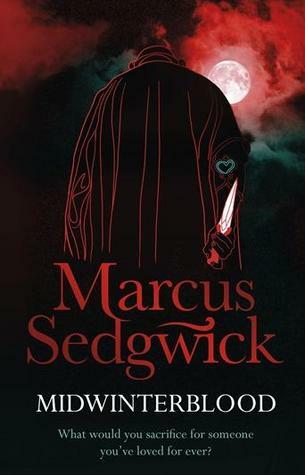 Midwinterblood by Marcus Sedgwick (already in stores) Fragments (the sequel to Partials) by Dan Wells (in stores Feb 26th) I love this trailer because it is promoted as archival footage of an advertisement "Choosing Sides" from David Cregan's presidential campaign. 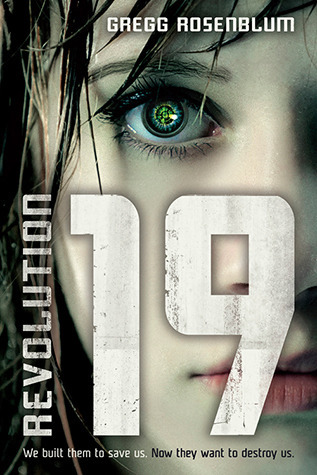 Revolution 19 by Gregg Rosenblum (released Jan 8th) Conceived by the brilliant minds behind Homeland, The Vampire Diaries, 24 and Final Destination, Revolution 19 is sure to be the next big thing! I've raved before about the hilarity that is How It Should Have Ended and if you haven't checked it out yet, you should carve about four hours out of your day and do so (okay, not that long, but plan to get sucked in once you start!). The minds behind these animated webisodes are brilliant at cutting to the core of all of the things that bother you about your favorite movies. So, their latest creation is HISHE Breaking Dawn Part Two. Just try not to laugh and admit they are right! Slide on over to Steph's Stack You Tube Channel to find more book, movie and TV trailers as well as author interviews, BEA information and hilarious book related clips!